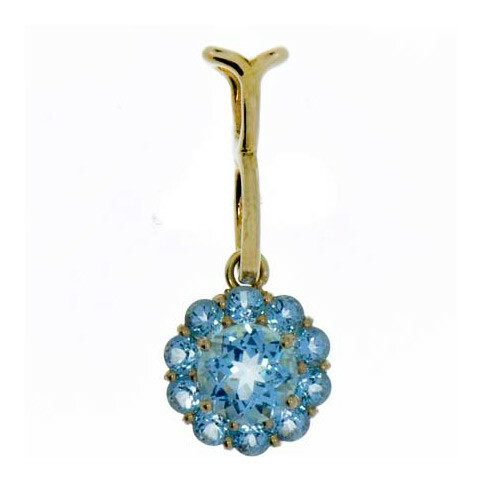 This blue topaz fiore long pendant is beautifully beguiling. 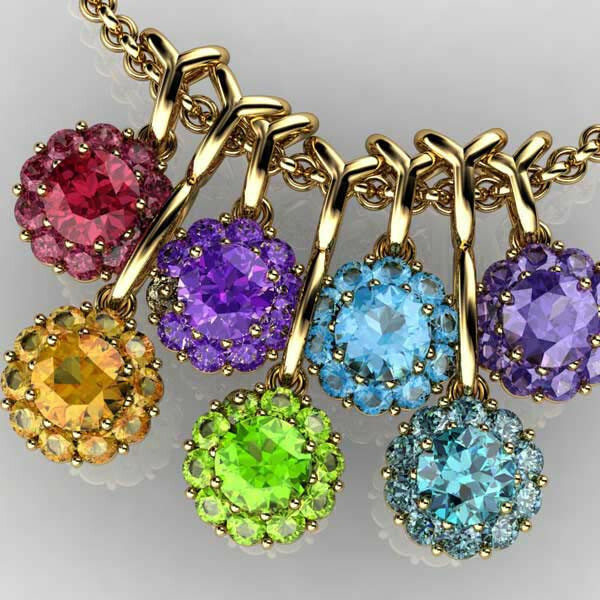 Part of the Color My Life collection, it's a wonderful way to recognize a December birthday or fourth wedding anniversary. Stupendously suspended from a gold chain, it's an appealing adornment.